Third in the series “Salon für Klang und Kunst”. One track. 25 Minutes. Live. 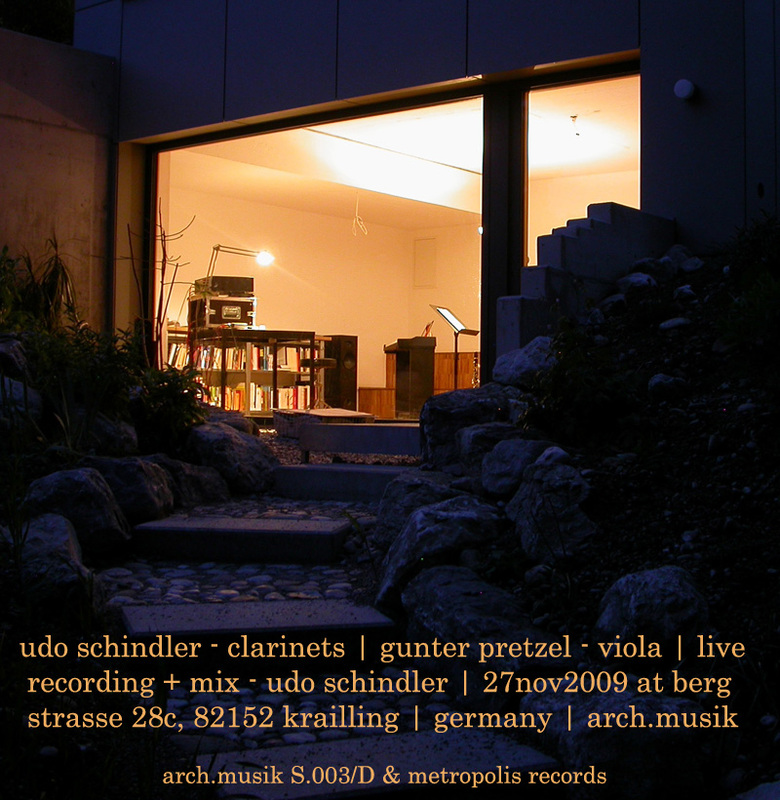 ARCH.MUSIK and Metropolis are proud to present this unique recording available as download only. This download consists of one 49.75MB zip file containing the complete track list in 320kbps MP3 format along with album art in high resolution JPG format.